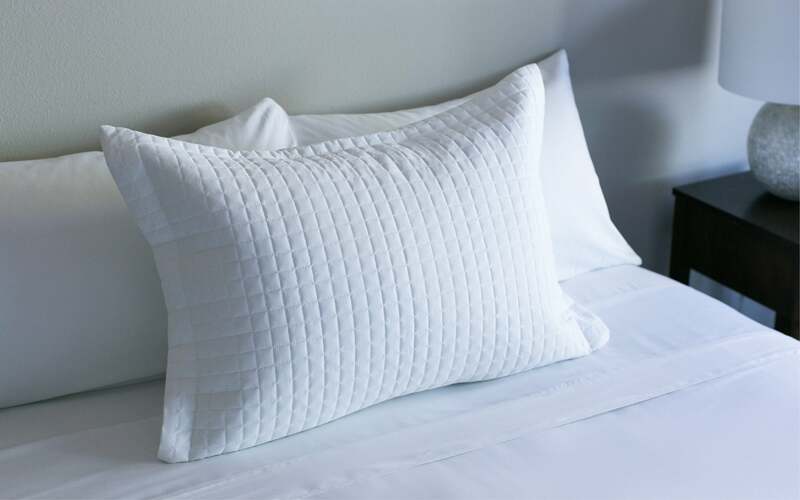 1" (Standard and Large) quilted squares of our famously soft high performance fabric, these shams create a crisp, clean finished look to any bed. Available in Standard and Large sizes. Sold individually.